What is it like to stay in Mumbai? This honest post will give your answers! Mumbai is indeed a city that never sleeps. I have never seen a building in Mumbai with all lights out. There are a lot of things that are amazing, good and bad about Mumbai. Let me point them out one by one. Mumbai has all the ethnic people, it also has all the cuisines. Whether it is Rajasthani Kachori, Punjabi Kebabs, Bengali fish varieties, Marathi Misal Pavs and spicy south Indian Idly, Dosas – anything and everything you get within your locality of stay. And it applies to both Veg & Non Veg – Street / Class restaurants. You will never starve in Mumbai. Every 10 steps you will find a street food stall, most probably a vada pav stall. You will get to taste the most peculiar Mumbai style sandwich. Cheap and Best chicken rolls at Bademiya, pavbhaji at Cannon, juice at Haji ali etc. You will find everything in Mumbai and at an affordable prize. Most of the people you meet is receptive and helpful. I guess because many of them had been new to the city, they can easily understand your position when you ask for help and they willingly help you. Multicultural and highly co-operative, is how I describe crowd of Mumbai. Rarely would you get misguided if you ask for any address or for any general information pertaining to transport. Your friends group will mostly consist of people regardless of their caste, economic position, or gender. The best part of the city is the opportunity and exposure it provides. Whether you want to be in Finance, IT, manufacturing, service or entertainment, the city has rooted its legs in all of the segments of industries. A true all rounder. Mumbai is the home for Bollywood. What else can you expect if you are a true lover of Bollywood Movies. You know it is incorrect if you consider “city that never sleeps” an exaggeration. Mumbai indeed never sleeps. Local trains run upto 1:30 am in the night and start back at 3:15 am. You will see people returning from their offices till 2:30 am and newspaper vendors sorting their pile of newspapers from 4:00 am. You know that Nightlife is never disappointing with places like Big bang, Ground zero, Totes Garage etc. Right from High street Phoenix Palladium, Inorbit Malad for the gentry to Fashion street and Bandra Link road for the common man, you know the place you live in is a shoppers paradise. With unlimited places to hangout such as Marine Drive, Amarsons park, Girgaon chowpatty, Carter Road, Powai lake etc, you’ll definitely find a superb weekend hangout with your family. Mumbai have the most advanced Metro in the country. The city has very good places to hang out particularly the beeches. Marine drive, Nariman point, Juhu are good to visit during the evenings. Sanjay Gandhi National park and few other trek areas a good to spend a Sunday. Being located on the coastline, Mumbai experiences highly humid weather. 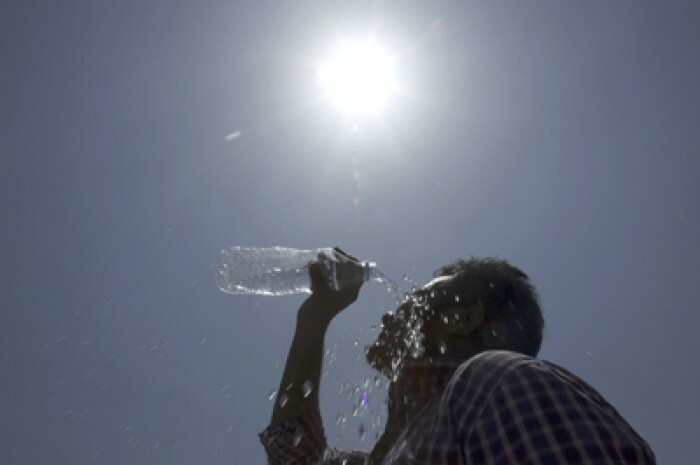 The weather is turning even hotter these days, thanks to global warming. It rains cats and dogs. Owing to the superb drainage system, Mumbai experiences water clogging almost every time. In some areas, you’ll find yourself drenched till your waist or even your shoulder if not less during heavy rains. You’ll find rains are the best excuse to bunk your work or college. 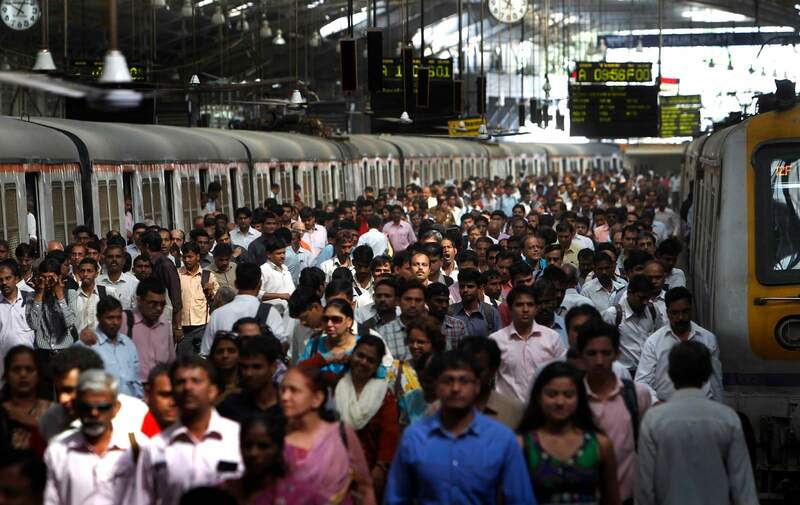 If you are a Mumbaikar, you will have a peculiar hindi dialect, filled with aarella, jarella, mereko, apun, yede, idharich, udharich, machmach, shaanpatti, lafda, vaat, jhol etc. Mumbai isn’t as clean as it ought to be. And for this I blame the authorities and the people. I have seen commuters throwing food leftovers from the train windows onto the tracks and sea, and it angers me. Most parts of the Greater Bombay (the old city) still do not have good drainage systems, and during the rains, water-logging is a huge problem. In a nutshell, Mumbai is a superb city live in at least once in a lifetime. It will teach you lot of things. The most hardest and simplest city to live in. Note :- All the images are used are from different sources and I don’t have any rights over them. Mumbai facts: 15 Facts about Mumbai that'll make you proud!